A wonderful gift for a new mum. 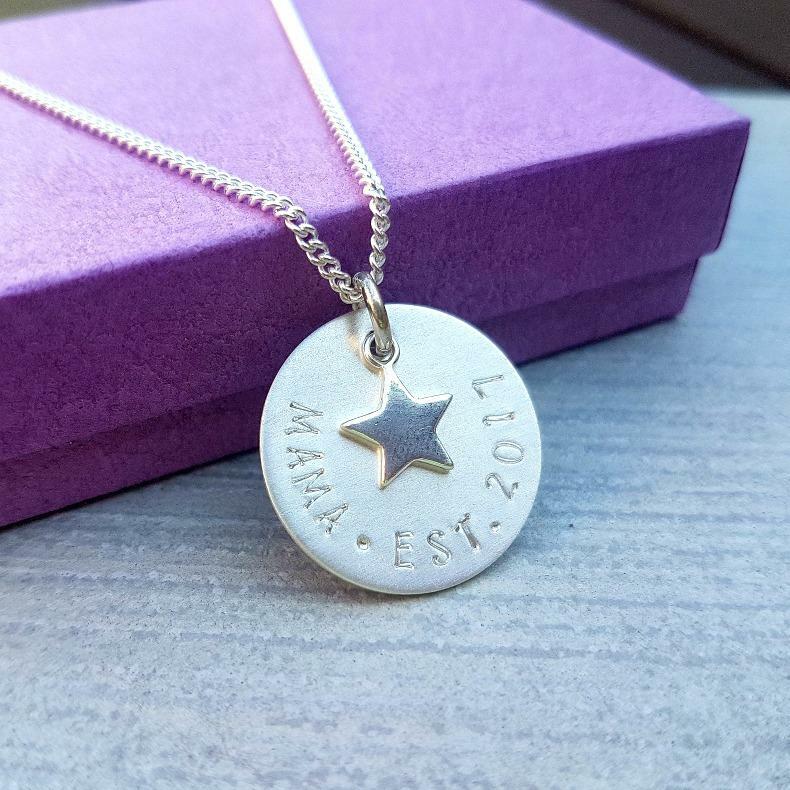 Sterling silver disc necklace which is handstamped with "MAMA EST." and the year in which the recipient became a mama. 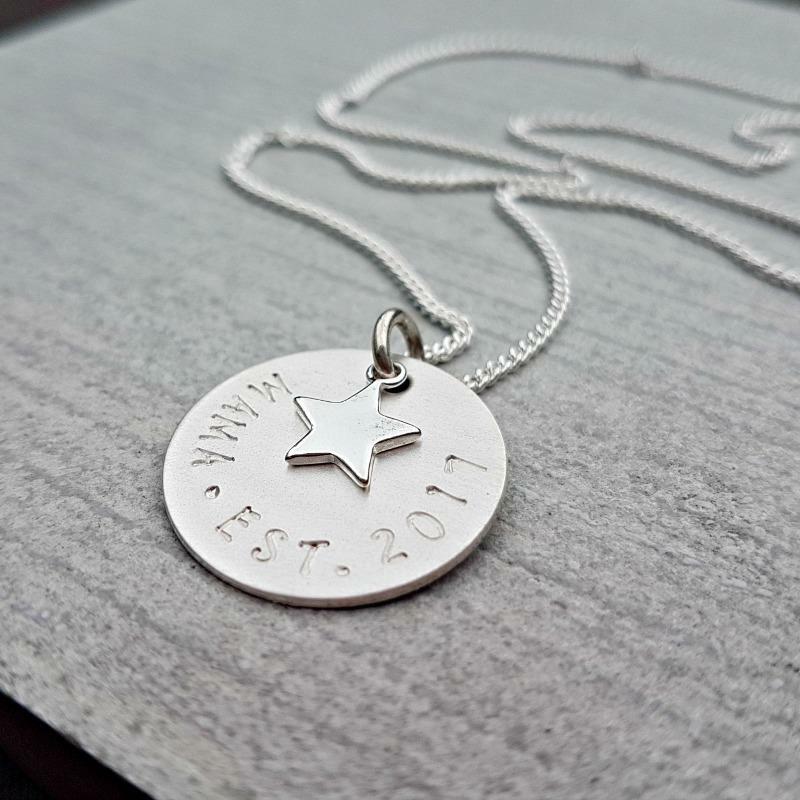 A shiny sterling silver star charm hangs with the disc. Personalisation - please state the year to be stamped on the disc clearly. Materials - sterling silver disc, charm and chain. 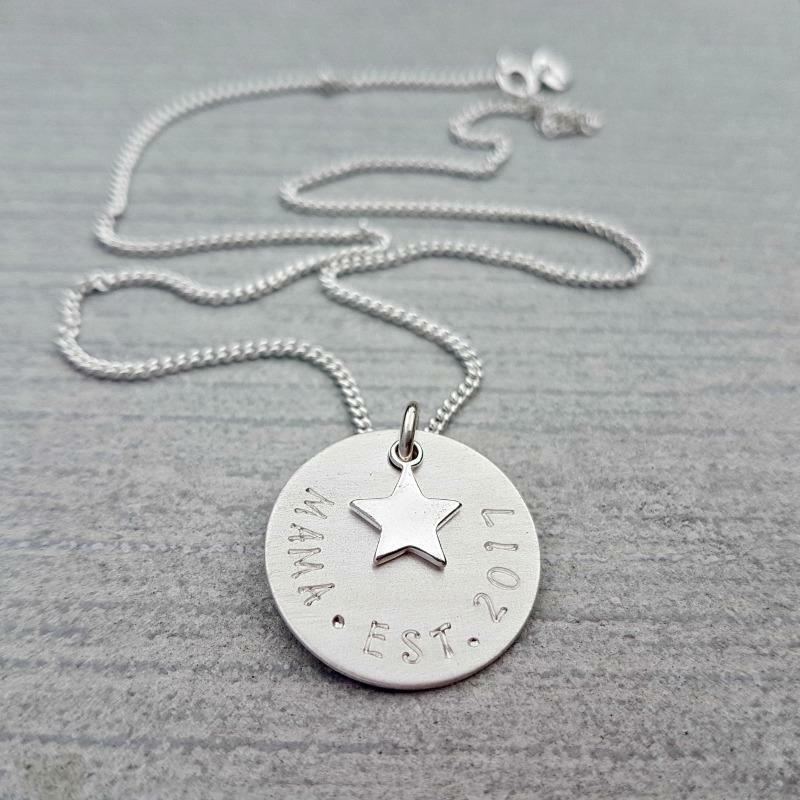 Dimensions - 22mm disc, 10mm star charm. 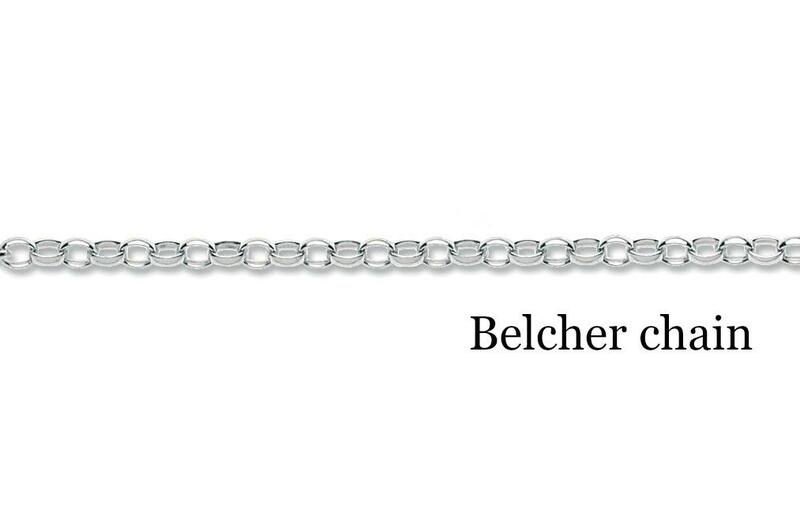 Chain - belcher or curb chain (please see listing photographs for examples). Finish - choose a brushed satin or hi-shine finish on the disc. Please state your choice in the box provided below ("Brushed" or "Shine"). 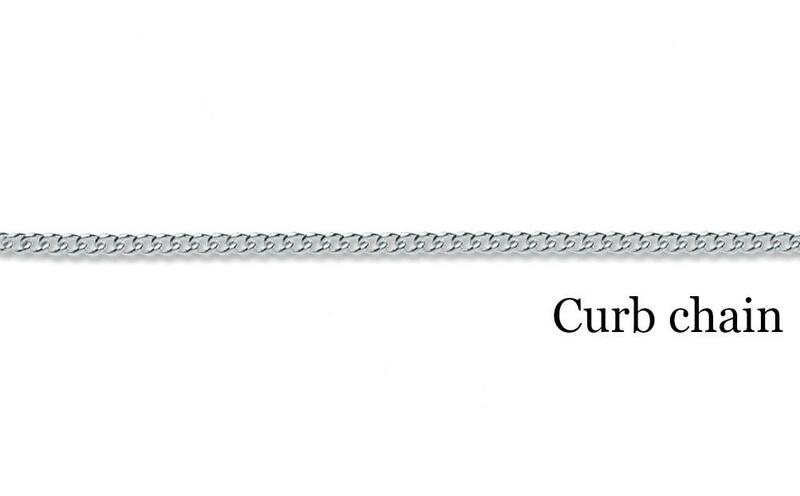 Should you require a longer chain please contact us. Supplied with a necklace gift box and sterling silver care instructions. Due to the work involved in creating this piece, please allow up to 4 weeks for completion of your order.